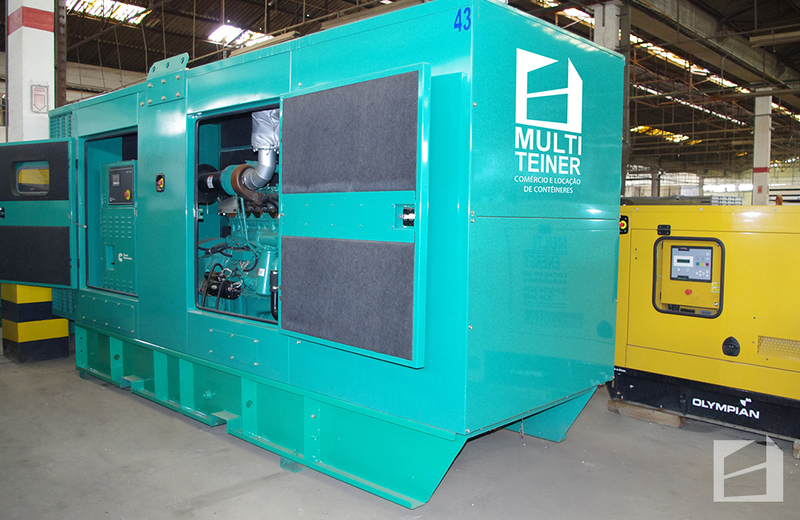 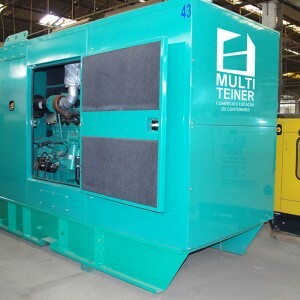 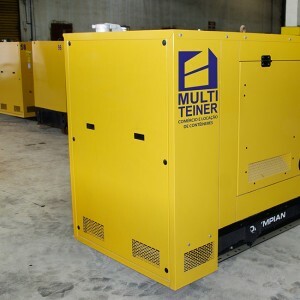 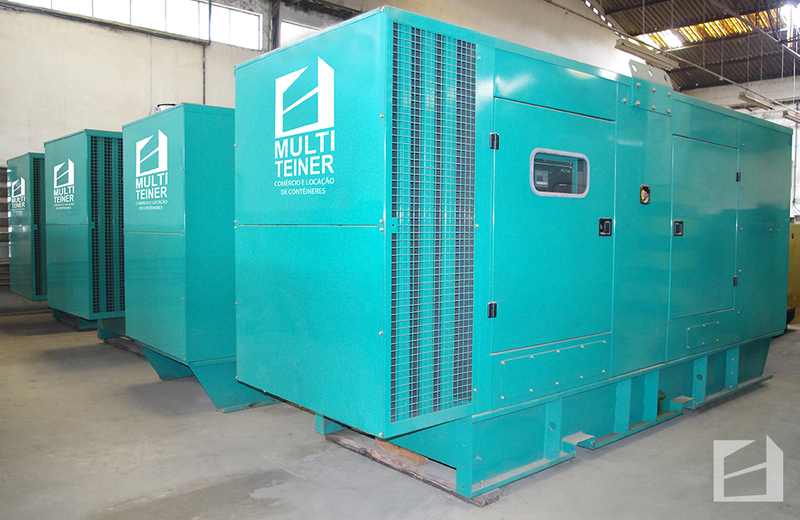 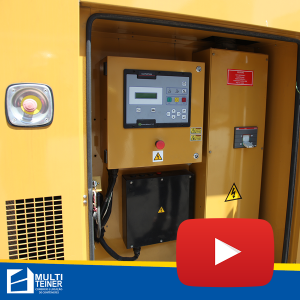 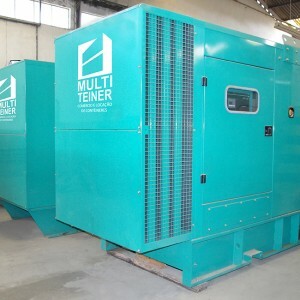 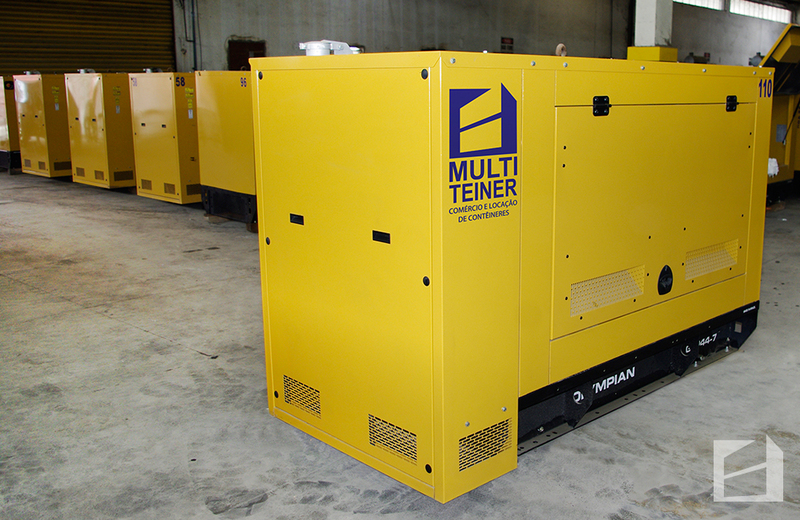 Multiteiner provides the ideal solution for power generation, providing generators and group-generators with power ranging from 40KVA to 450KVA, in conventional, faired and muted versions. 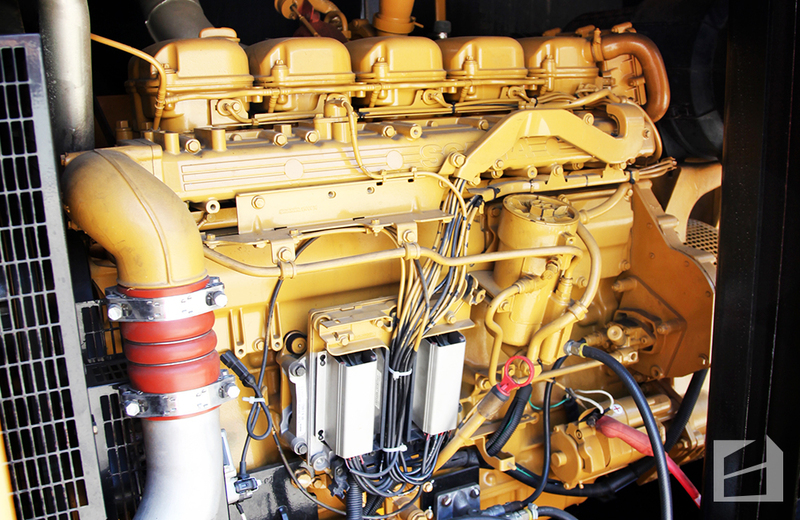 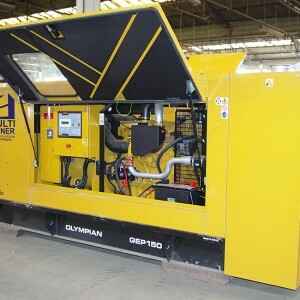 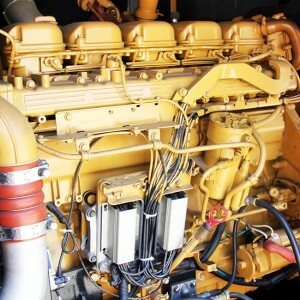 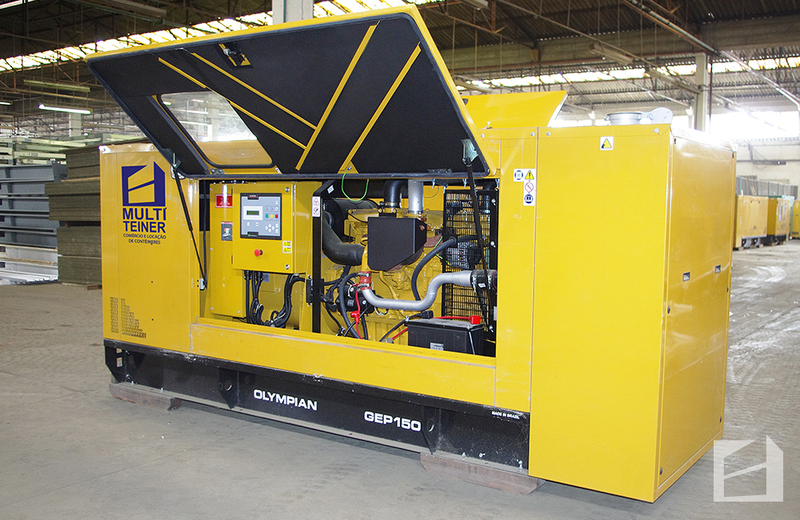 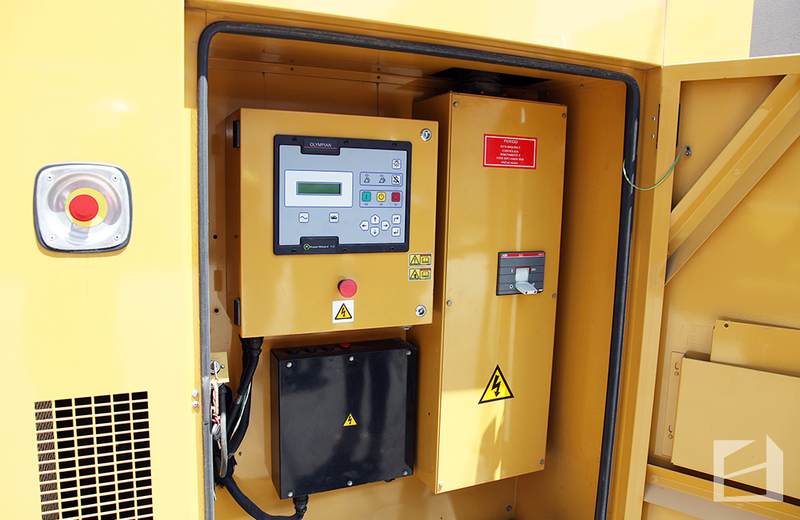 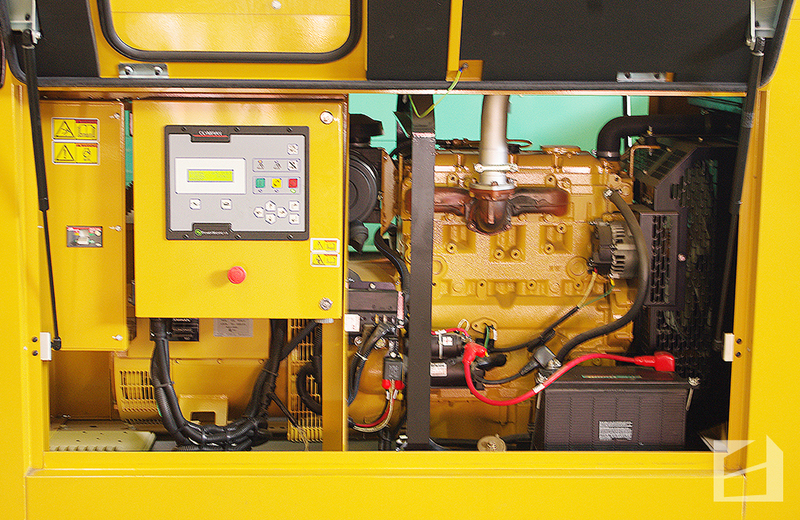 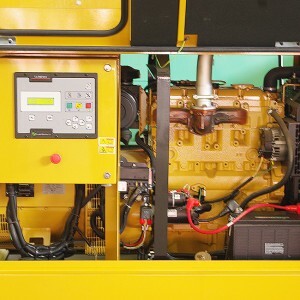 All generators are diesel powered, with a minimum autonomy of 12 hours (100% load). 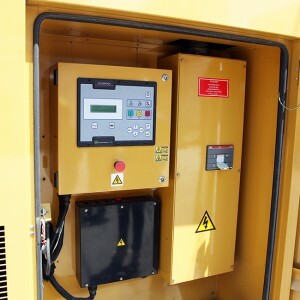 Morbi leo risus, porta ac consectetur ac.